This article is 3193 days old. 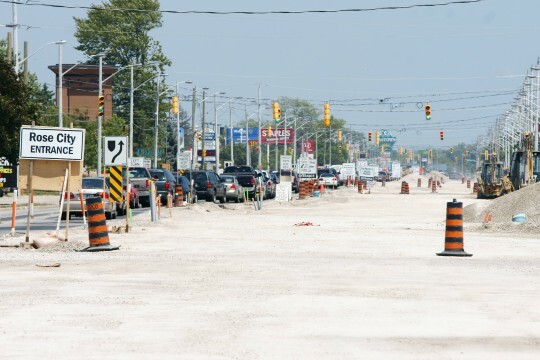 Construction on Tecumseh Road is also reportedly a traffic nightmare for daily commuters, but the new roadway will be significantly updated at the end of construction. Coco Paving is constructing the new roadway which will feature three lanes in each direction, raised medians, new watermains and dedicated left turning lanes. Stantec is providing consulting to the project.